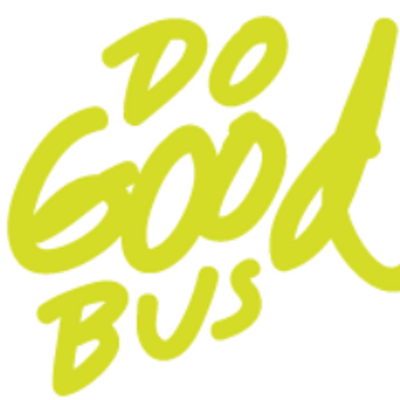 Do Good Bus promises altruistic adventurism by bringing people together to help local causes in a fun and social environment. During each event, Do Good Bus strives to create awareness for local causes, create community amongst volunteers and prove the power of working together to make a difference. For more information, visit Do Good Bus.